This CSK Player Said That He Supports BJP !! Check How Tamizh Padam Director Reacted !! The PM greeted by Indian cricket all rounder Mr Jadeja, who was, in turn, congratulated for being selected as part of the team traveling to England for the 2019 ICC Cricket World Cup. The cricketer too expressed his support for the ruling party. 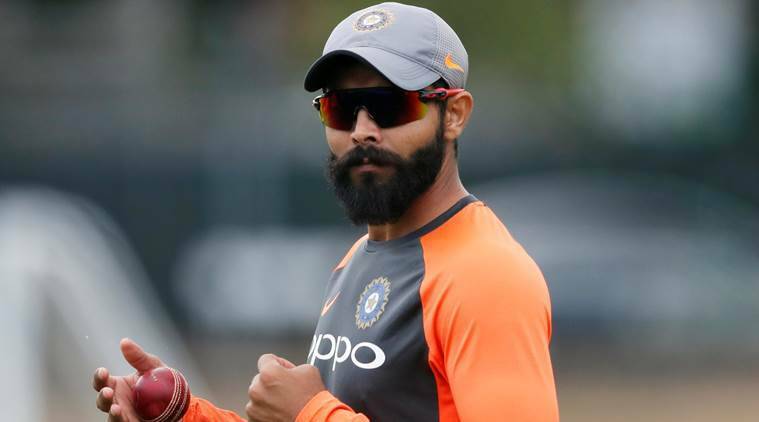 Jadeja was selected for the biggest ICC tournament by the selectors. Being one of the prominent all rounder of the nation, the 30 year old is currently playing for Chennai Super Kings under MS Dhoni’s captaincy. Kollywood director C.S Amudhan who director two parody movies in his career trolled Jadeja indirectly on seeing this conversation of him with the Prime Minister. Rishab Pant, one of the emerging cricketer of India is also the one who expected to be in the 15 member squad. Unfortunately senior player Dinesh Karthick selected in place of him. Mentioning Pant’s name Amudhan trolled Jadeja as a player who got into the team by Modi’s influence. Avaruku support pannathan squad la idam kedaikkum na apdi oru spot eh thevai ila…. But Jaddu Deserves to be in The Squad ! Pant 20 Overs La ye 5 Over mela nikkara porumai ila …: engirunthu 50 Overs ku namburathu …. He needs to mature ! The 15 member squad contains Virat Kohli as captain, Rohit Sharma as Vice captain and former world cup winning captain Dhoni as wicket keeper. Previous articleSanjay Manjrekar Criticized Selectors For Choosing These Tamilnadu Players !! Fans From Tamilnadu Thrashed Him !! Next articleAshish Nehra, The Perfect Game Changer For Royal Challengers Bangalore ?? Check Out These Hilarious Reactions ! !